A FIFA Council meeting has decided to raise the prize money for participating nations at the 2018 World Cup in Russia to $400 million. At a meeting in Kolkata, India, the council of world football’s governing body raised the sum by 12 percent from the $358 million prize pot distributed among teams at the 2014 World Cup in Brazil. The council also ruled on the establishment of the FIFA Foundation, which will act “as promoters of FIFA’s aims and objectives related to social development,” and which will be operational in early 2018, FIFA said in a news release. The foundation will comprise FIFA President Gianni Infantino and FIFA Council members Sonia Bien-Aime, who hails from the Turks and Caicos Islands, and Ghana Football Association chief Kwesi Nyantakyi. The meeting also determined the dates of the FIFA 2019 Women’s World Cup in France, which will be held from June 7 to July 7. 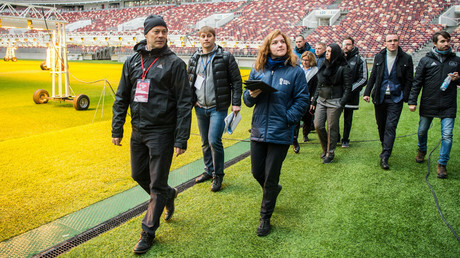 Earlier this month, FIFA’s sixth operational visit to Russia to review World Cup stadia was declared “fruitful and productive” by the body’s chief competitions and events officer, Colin Smith. A delegation, headed by Smith, liaised with Local Organizing Committee (LOC) head and FIFA Council member Alexey Sorokin to “discuss the operational activities” of the 12 venues, which are spread across 11 Russian cities. 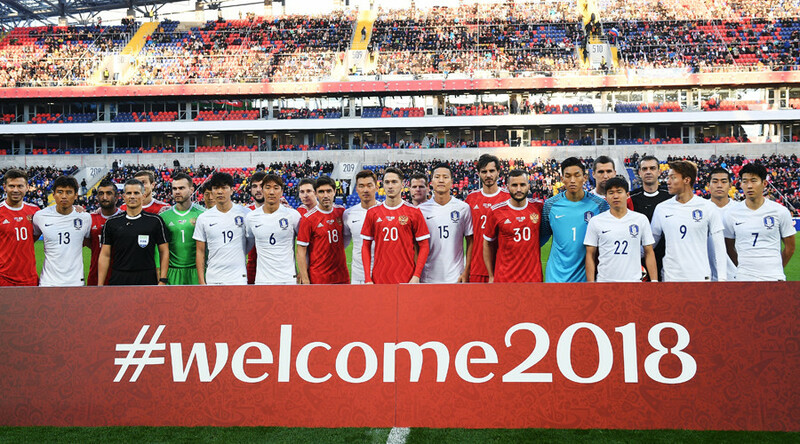 On Thursday, Russian Deputy Prime Minister Vitaly Mutko announced that Russia had applied to host the opening game of the UEFA Euro 2020 Championships, the first to be held under a new pan-continental format across 13 European cities.